Skin with prone to breakouts. Foaming cleanser clears away excess oil without stripping skin. Synergistic combination of botanicals and Salicylic Acid help clear skin. Soothing botanicals help calm inflamed, irritated skin. Salicylic Acid: stimulates natural exfoliation, helping to clear impacted follicles and minimize acne formation. Melissa Officinalis Leaf Extract: used for its antiseptic, analgesic and anti-bacterial properties; also aids in healing in soothing the skin. Angelica Archangelica Extract: antibacterial agent with soothing properties. Echinacea Purpurea Extract: has anti-bacterial and anti-inflammatory properties. Citrus Medica Limonum (Lemon) Peel Extract: a natural source of Vitamin C; protects skin against damage and is used as an anti-inflammatory. Chamomilla Recutita (Matricaria) Flower Extract: skin smoothing and anti-inflammatory flower extract. 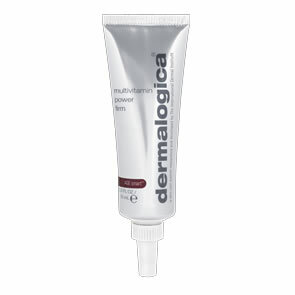 Perform the Dermalogica Double Cleanse that begins with Dermalogica PreCleanse. 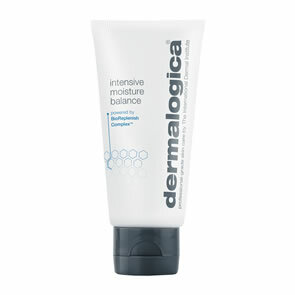 Pour a small amount of Dermalogica Clearing Skin Wash onto dampened hands. Apply to wet face and throat, activating with fingertips in light, upward strokes and concentrating on any areas of congestion. Avoid eye area. Rinse thoroughly with tepid water. The Dermalogica Sponge Cloth can be used (dampened). If skin experiences sensitivity or dehydration from daily use, reduce use to 2-3 times per week. Discontinue use if irritation occurs. Use as directed. For external use only. Keep out of eyes. See product packaging for further details.